Nintendo has announced (as part of an investor call) plans for the release of Mario Kart Tour, the first Mario Kart game on smartphones, by the end of the next fiscal year. 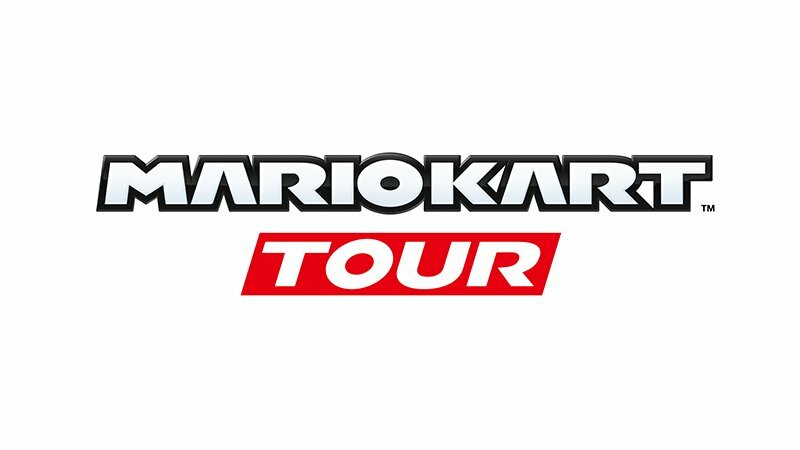 As is standard for Japanese companies, the fiscal year runs from April 1st to March 31st of the following year, meaning that Mario Kart Tour will grace the Play Store and Apple App Store by March 31st, 2019. Other than the logo, no information about the game was disclosed. The company has also announced finalized plans for the Switch Online service, which can be managed via apps on Android and iOS. While it has been free in the preview stage, Nintendo plans to charge $19.99 per year for the service, starting in September. Switch Online comes with access to classic Nintendo games with added online multiplayer.